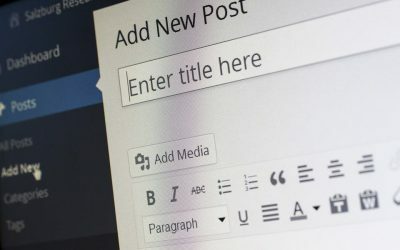 A recent survey showed that around 75 million websites are now using WordPress, making it one of the most popular web content management systems available. All those people can’t be wrong, but finding the right WordPress theme for your site can be a bit daunting. WordPress is a system that works if you work it. The benefits of WordPress are open to all who want to set up a business website or blog. Read to learn more. Don’t you hate that pop-up window that hits you right in the middle of a project? It says you have a software update, but there is no time to worry about it right now. Read on for why those annoying software updates are worth the time it takes. If you’ve been putting off your next website backup, it could already be too late. Many of today’s hardest-fought battles are occurring on the digital frontier. 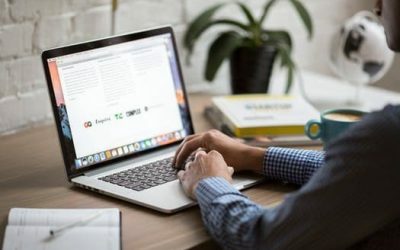 Here are the seven top reasons you need to backup your website.